Give yourself extra time this weekend if you plan to drive on Interstate 35 near Ben White. The Texas Department of Transportation is closing a stretch of the highway from Friday night until Monday morning to conduct work on ramps linking I-35 with US 290/SH 71. Traffic will be diverted along the frontage roads. The map above shows how traffic will be affected. Red lines are closures. Blue lines are closed to through traffic, important to know if you're trying to plan a route around the traffic mess. Southbound lanes are scheduled to close around 10 pm on Friday. Northbound lanes will close at 1 am Friday. Everything is supposed to reopen before 5 am on Monday morning. Here's a more detailed explanation from the city's website. Cold weather and power outages could snarl rush hour traffic this afternoon. Some intersections, like the one at 6th and Lamar, were backed up for blocks because traffic lights went out. City official recommend driving with caution. "They're going to come across some signals that are dark," City of Austin Public Works spokesperson Sarah Hartley told KUT News. "Maneuver them the same way they would a four way stop sign. It's going to be just like your good old traffic education that you learned when you got your license. If it's a four-way stop, the people on your right are the first to go and just alternating turns." 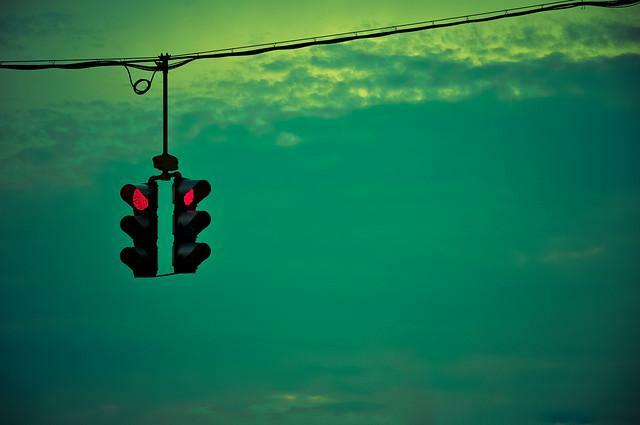 As the power gets restored in each intersection, the stoplight initially flashes red before returning to its normal light cycle. 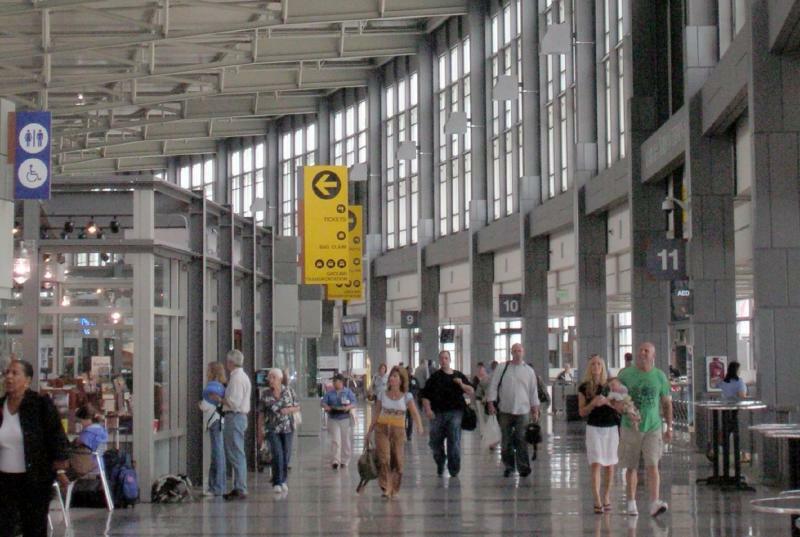 Austin-Bergstrom International Airport is seeing some flight delays and cancelations in the midst of the arctic weather impacting much of the U.S. Several flights have been delayed up to several hours, and at least a few departing flights have been canceled. 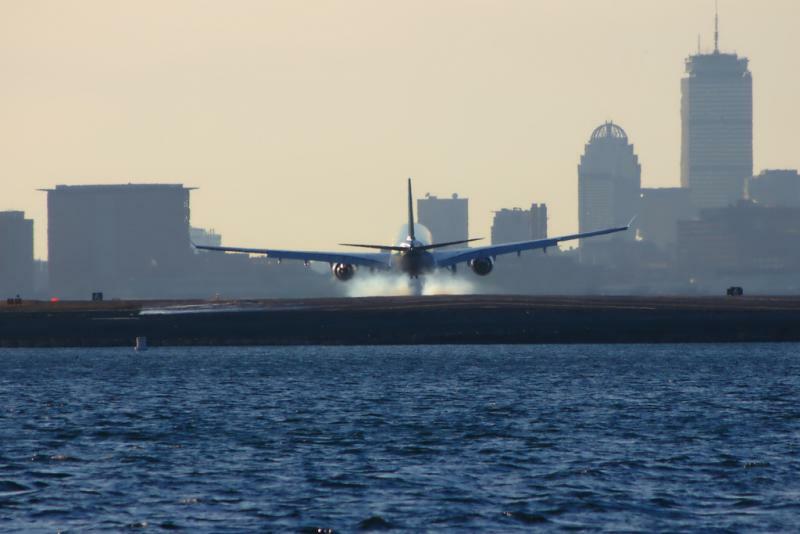 Remember to call your airline or check your flights online before you head to the airport. To ease congestion in Central Texas, the state should switch part of I-35 with SH 130, remove tolls on 130 and add two tolled lanes on I-35. 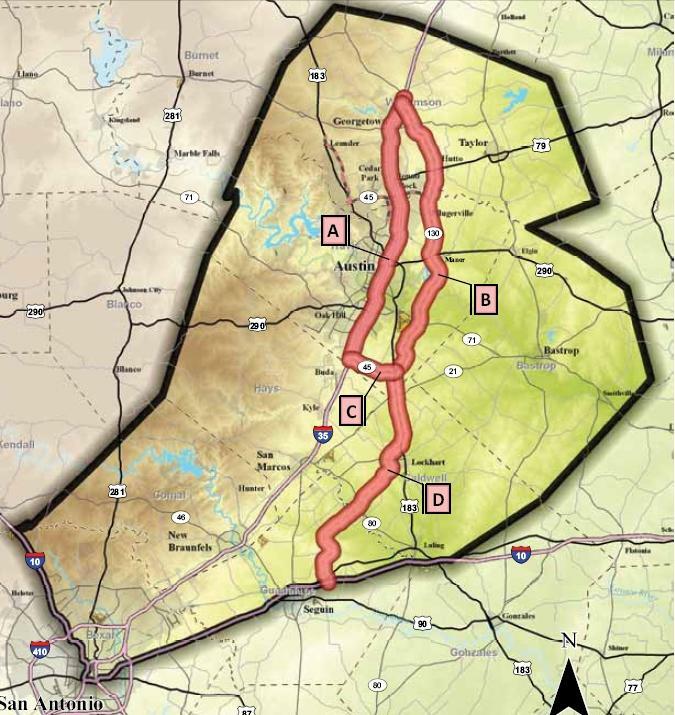 That's the recommendation contained in a report by an advisory panel to the Texas Department of Transportation. Heads up from the City of Austin. You won't be able to drive west on Oltorf this weekend from I-35. You will be able to drive east but traffic could be slower than usual. Here's the full release. TxDOT's executive director will retire later this year. A spokesperson at the Texas Department of Transportation confirms for KUT News that Amadeo Saenz, Jr. will retire from the agency on August 31. 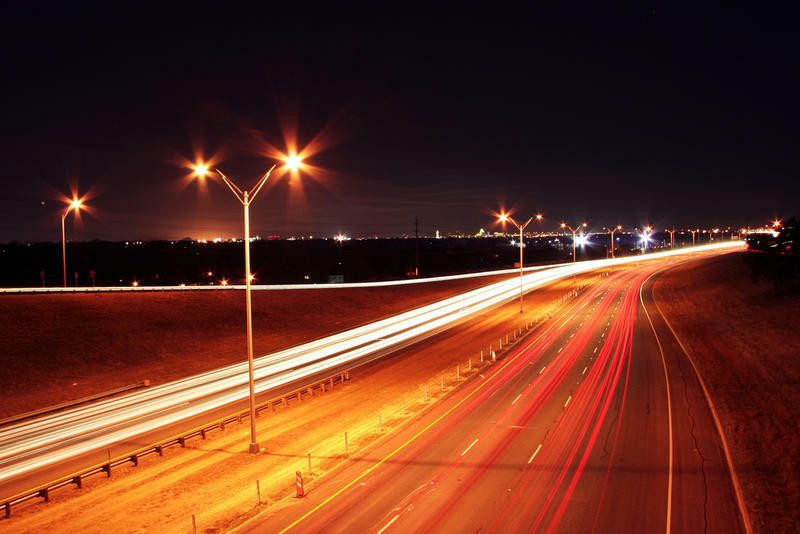 A three-member restructuring council of experts presented a report to the Texas Transportation Commission earlier this month. In it, the group recommended sweeping executive changes at TxDOT, in an effort to regain the trust of the public and the legislature. 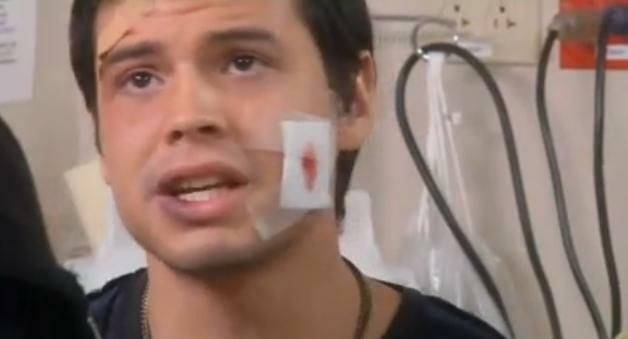 But the spokesperson did not say whether the report contributed to Saenz's decision. Wondering why those green signs are taking up parking spots on the UT campus? That’s ZipCar and they are now on campus. 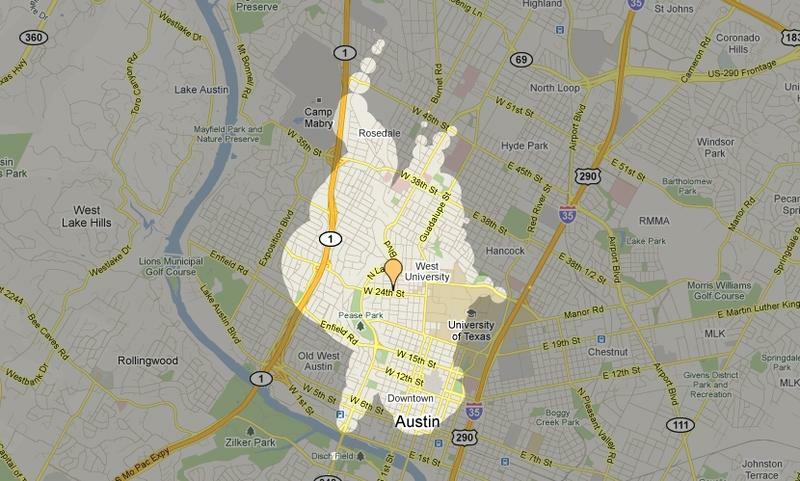 It’s similar to the Car2Go car-sharing program in Austin. ZipCar is also on the Baylor and Rice University campuses. 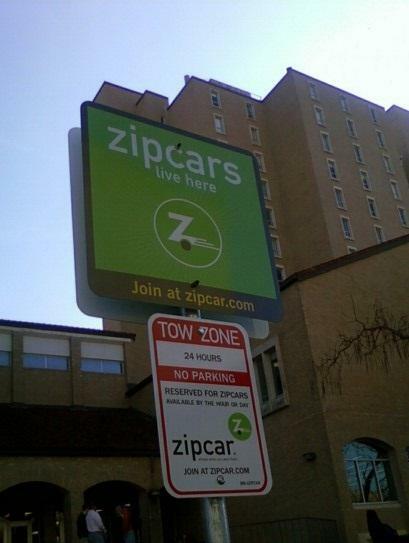 Students, faculty, staff and community members can rent out a ZipCar vehicle. You’ve probably seen them parked at Gregory Gym and near some dorms. The company rents out full-sized vehicles like trucks and mid-sized sedans. Cars can be rented from an hour to as long as four days. If you're driving downtown for New Year's Eve celebrations, you'll be able to park on the street for free after 5:30 p.m. That would change to midnight under a proposal being considered by the city, and local officials want to know what you think about it. Outside of downtown, the change would see street parking meters remain in effect from 8 a.m. until 6 p.m. instead of the current hours of 8:30 a.m. until 5:30 p.m. The two-day winter storm has ended in the northeast, but the effort to dig out from the snow is still going strong. 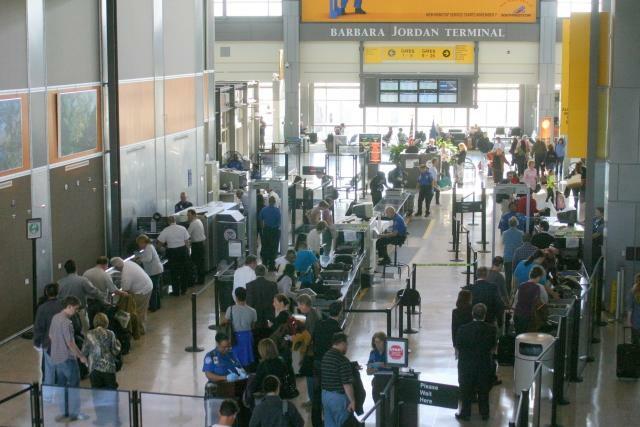 Some flights to the region from Austin are still being canceled and the Wall Street Journal reports that it could take days to clear the backlog of travelers. 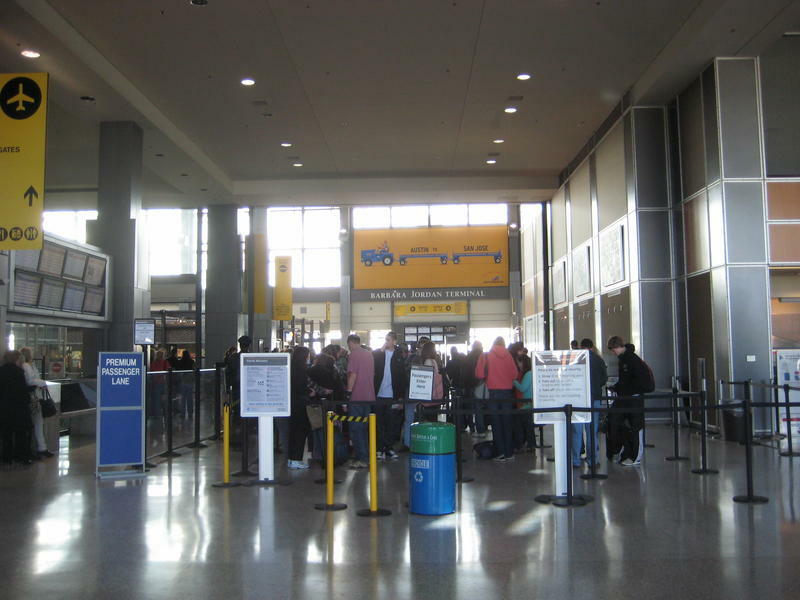 Several factors stood to delay a full resumption of flights, including the need to plow gates and get airport staff and flight crews back in place. Probably no surprise that the guy credited with distributing gifts to millions of kids is getting more tech savvy. 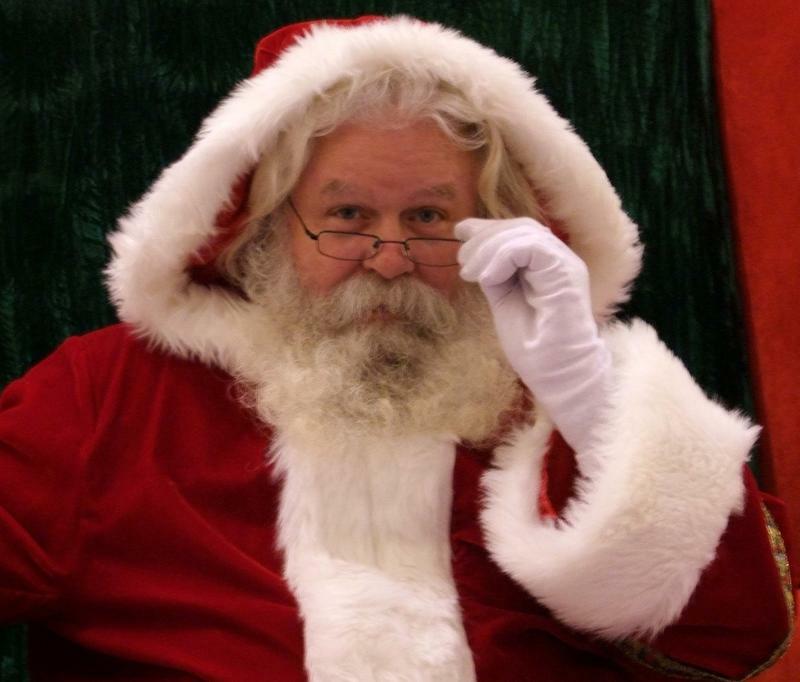 Here are some ways to track Santa's flight path on the WWW. The official NORAD Santa Tracker is going mobile. Not only can you follow Saint Nick's path on their website, but you can also follow his progress on your cell phone by visiting noradsanta.org or doing a search for "Santa" on your smartphone's Google Maps app. With apologies to Clement Moore, "'Twas three days before Christmas, and all through the lots, not a creature was stirring, 'cause there weren't any spots." 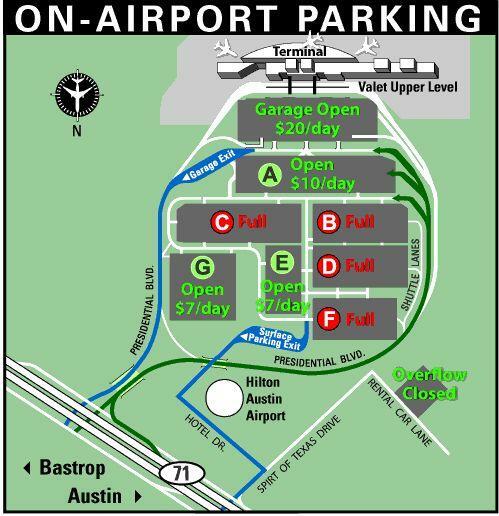 The economy parking lots at Austin-Bergstrom International Airport are getting full fast. As of 12:30 Wednesday afternoon, four of the six lots regular economy lots were already full. 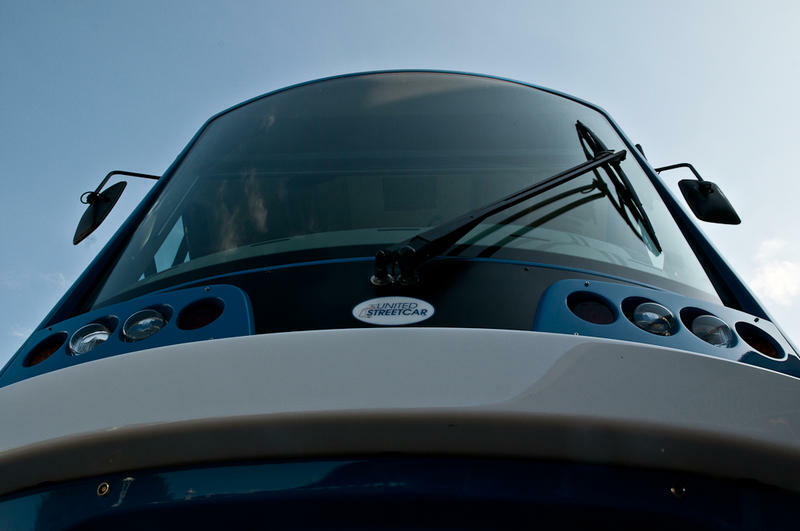 No new Capital Metro bus service will start in Cedar Park next month after the Austin suburb's city council voted 3-3 last night on the proposal. The stalemate meant council would not take action to approve the approximately $80,000 that Cedar Park would have to pay Cap Metro for the one year pilot. "One of my main concerns was that CapMetro receives funding from the federal government because of the population of City of Cedar Park," Council Member Tony Dale told KUT News in explaining why he opposed the deal. 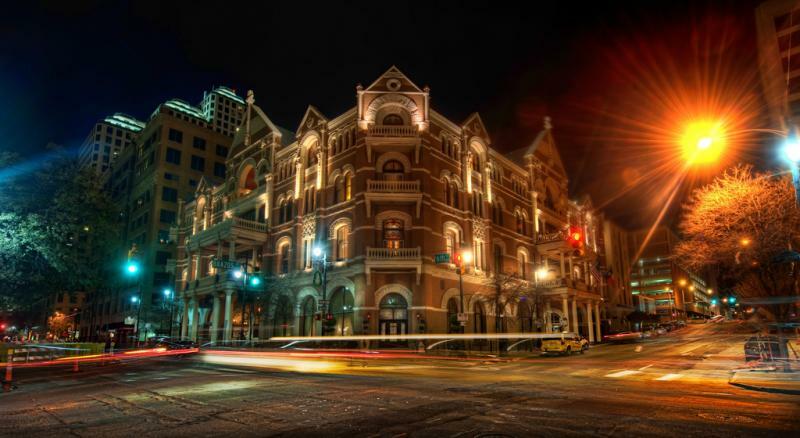 Our buddy over at the Austin Business Journal, Jacob Dirr, is reporting that the Austin Transportation Department (ATD) wants you to pay for parking downtown until midnight and end free parking on Saturdays. ATD also wants to extend meter enforcement citywide from 5:30 p.m. until 6 p.m., reports the ABJ. Students, faculty, and staff at the University of Texas at Austin will be able to rent one of eight ZipCar vehicles positioned throughout campus starting in mid-January. ZipCar is a private company that rents full sized cars on an hourly basis. ZipCar will be competing with Car2Go, which rents tiny smart cars. Car2Go was only available to city workers for a year under a pilot program. It now offers car rentals to everyone in the city. The Austin Police Department just announced the 47th and 48th traffic fatalities of the year. 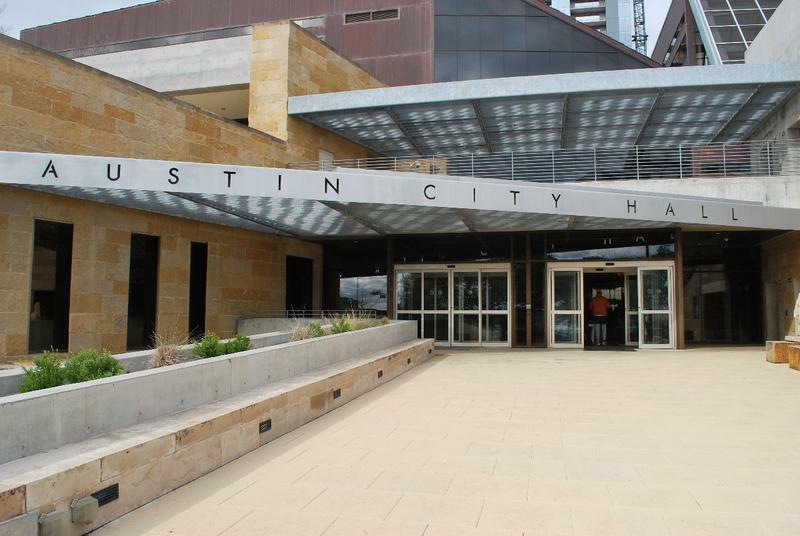 This time last year, there had been 58 traffic deaths reported in Austin. It's a decrease of about 20 percent. The 47th fatality was a 76-year-old man who crossed the center line while driving down Anderson Mill Road and smashed into another vehicle just after 4 pm yesterday. Police don't believe alcohol or speed was a factor. 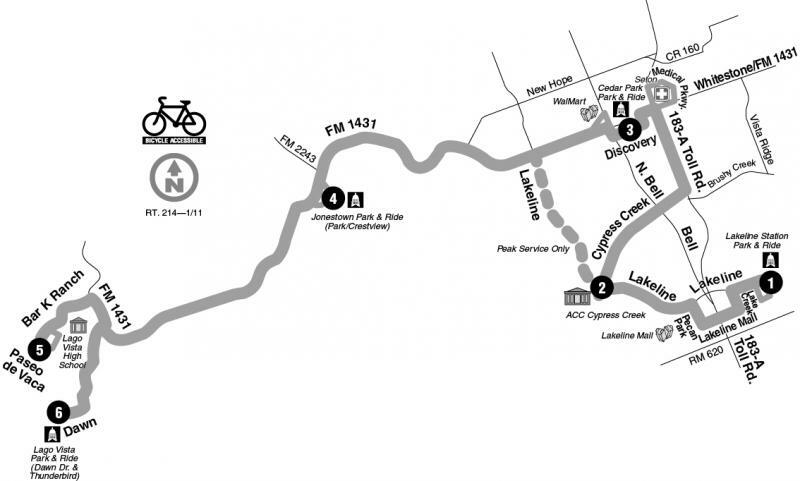 Austin's public transit agency Capital Metro has announced that it will begin a one-year trial service to the exurb of Cedar Park. Cedar Park City Council still has to vote on the measure at its next meeting on December 16. 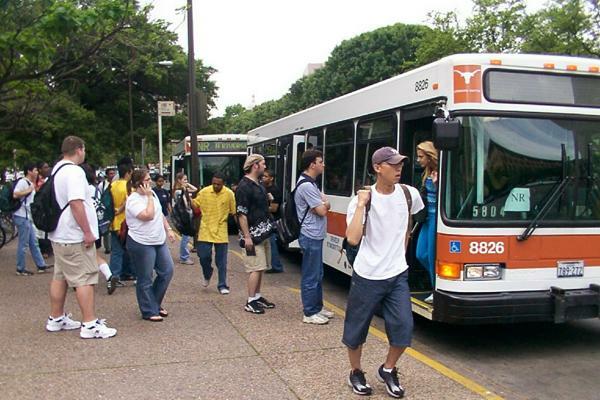 Under the deal, Cedar Park and Austin Community College would pay CapMetro almost $117,000. Some crucial traffic information if you're planning on driving along I-35 in Hays County: The Texas Department of Transportation says it will close all northbound lanes near Buda exit 217 from 8 p.m. today until 6 a.m. Wednesday. Traffic will be rerouted along access roads. TxDOT says they'll repeat the whole procedure with the southbound lanes on Wednesday night during the same time frame. Northbound lanes will not close Wednesday night. Screen capture from TxDOT anti-DUI ad. The Texas Department of Transportation announced today that it has been airing these two-minute 'mini' telenovelas on the Spanish-language TV networks Univision, Estrella, and Telefutura. TxDOT says it is one of the first US state agencies to create anti-DUI ads using the telenovela form, "which is very popular in the Spanish-speaking community." Check out the videos for yourself. We can quibble about the accuracy of this tool, but it definitely an interesting way to visualize public transit data. French software developer Stefan Wehrmeyer invented a Google Maps mashup that shows how far you can travel by public transit or on foot from any given point on the map. Go here and just drag the marker to any place, then use the time slider in the bottom right to adjust the size of the blotch. Here's their video explaining the concept. 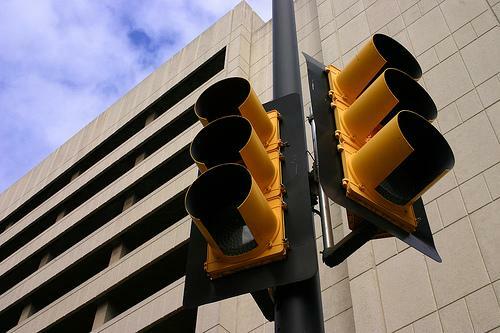 Could Legislators Put the Kibosh on Red Light Cameras? Anyone who's driven through a red-light at night and seen the flash of a camera knows the pain of anticipating the fine in the mail. Since the City of Austin installed its red-light cameras in 2008, more than 28,000 citations have been issued. In the 2009 and 2010 fiscal years, the city says it raked in almost $1.6 million dollars in fines from red light cameras. After expenses, the profit from those two years was $363,869. The city splits that 50/50 with the state. Many observers would be surprised if Austin's public transit agency did not adopt the third fare hike in three years today. 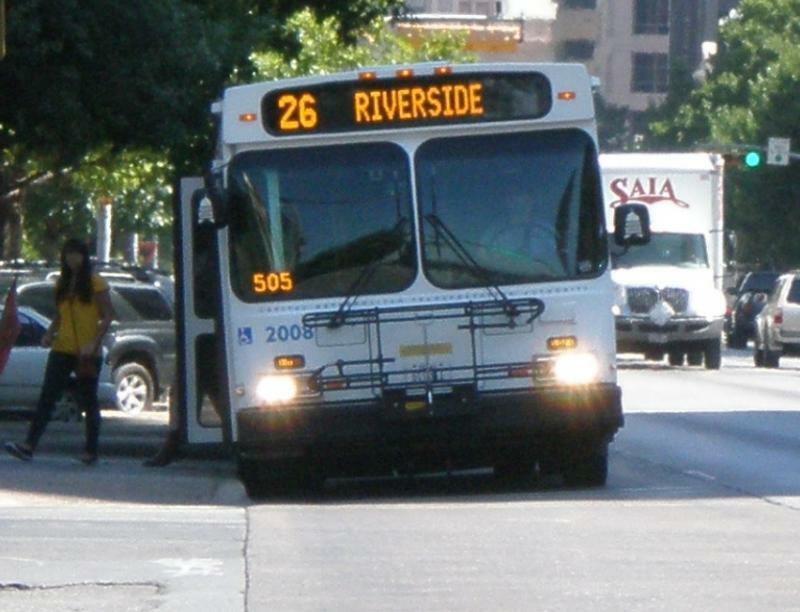 Capital Metro has already calculated the fare increase into its FY2011 budget. "The approved budget also increases our long-term sustainability by lowering costs [and] boosting revenue through a fare increase," Cap Metro president and CEO Linda Watson wrote in the budget document. 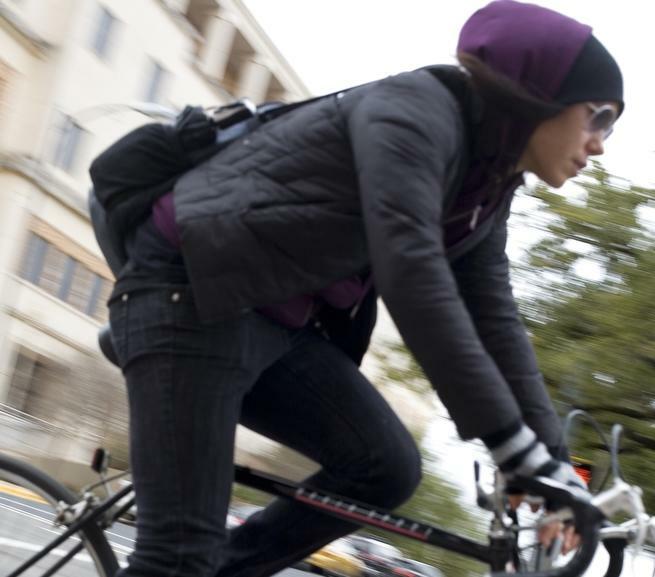 Bicycle enthusiasts are reacting with glee to an Austin City Council vote yesterday that approved a deal to build ten miles of bike lanes in Austin. The deal between the city and the Texas Department of Transportation will see the two split the bill for $1.1 million. TxDOT's share of the cash is coming from the federal government's Transportation Enhancement Program. We are still years, perhaps even decades away from being able to hop on a high-speed train and travel to Dallas in less time than it takes to read the A Section of the New York Times. But today, the Texas Department of Transportation says we are one baby-step closer to that possibility because of a chunk of cash the state was awarded in the latest round of US Department of Transportation high-speed rail grants. Capital Metro is holding another public hearing tonight on a proposal to increase the price of taking public transit. The hikes are intended to help Cap Metro balance its FY 2011 budget. Most of the agency's operating revenue comes from local sales tax. Cap Metro says that's an unreliable source of income because of fluctuations in consumer spending.